Is there anyway to add up the value of all the property in Wichita that is not paying taxes today because of IRB’s, and TIF’s. Don’t split hairs about TIF’s pay taxes, that money doesn’t go to government, but directly to the developers. 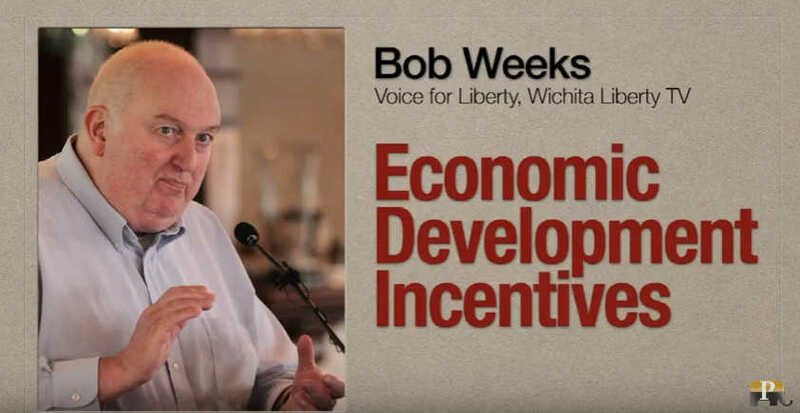 Also how many total sales taxes are being diverted from Star Bonds districts in Wichita to private developers.